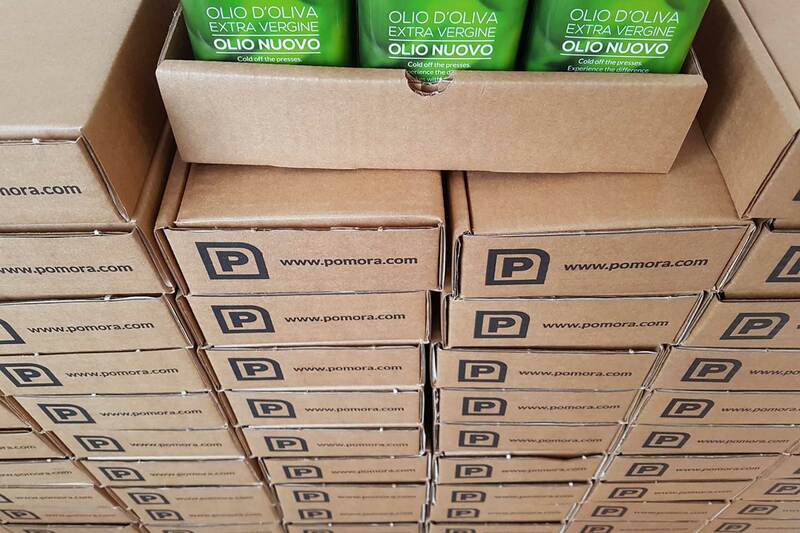 For UK customers, the delicious new olive oil should be arriving with you imminently. For US customers, we use Royal Mail International Priority for US shipping which has an estimated delivery time of 6-8 working days so your oil should arrive between 6th and 8th February at the latest. We apologise for the delay in this shipment (by approximately 10 days), but this was due to the bad weather in Italy in the early New Year - see our earlier blog post on the bad weather. The new olive is simply delicious and we hope you enjoy it as much as us!